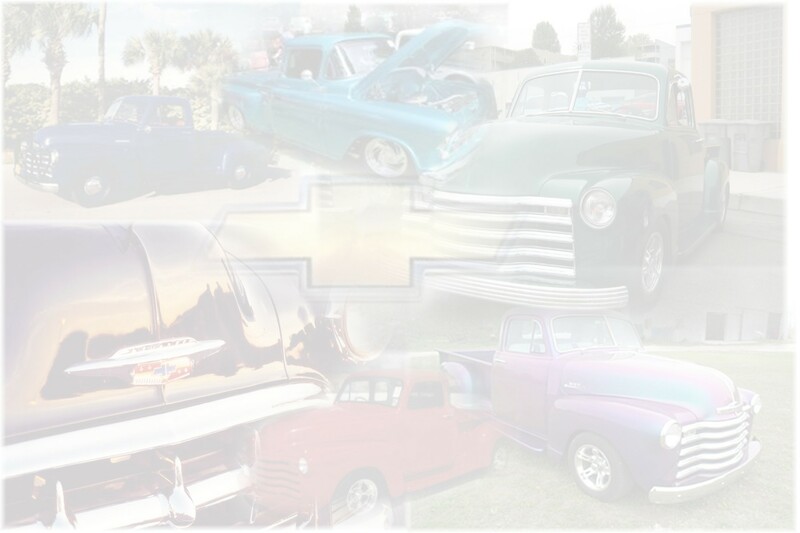 In 1968, Raymond Hogg, Gary Richardson, Autry Moore, and Russell White had the first meeting of what would become the Early Cars car club which now holds Texas' Oldest Consecutive Rod Run. They held their first rod run in 1971 at Birdwell Park as a local event and in 1972 it was advertised and open to everyone. The car show started as a separate event to help put on the Rod Run. 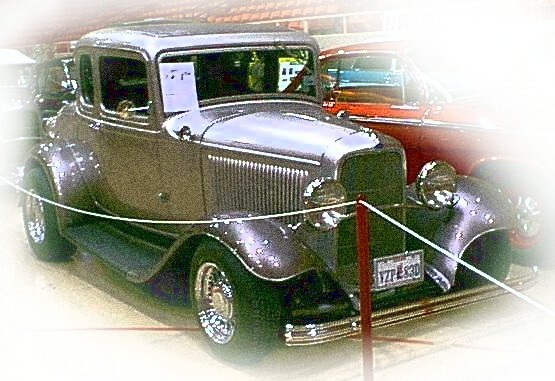 It was held at the fair grounds in May and the Rod Run was on Labor Day weekend. You never know who will show up at the Car Show. One time the ZZTop car stopped and several times we had Rod and the Custom Magazine Editor on site. Some special people worked the car show and rod run those first years. They were Raymond Hogg, Frank Edwards & Walter Brumley. Some past and present members.